The Fed said "near-term risks to the economic outlook have diminished," but inflation remained below the bank's target. It is still expected to raise rates twice this year. Investors expect the first increase to come in autumn. In a statement, the Federal Open Market Committee (FOMC) said household spending was "growing strongly" and the unemployment rate had decreased for the last two months. However, the Fed has held back from raising rates while inflation remains under its 2% target. The measurement used by the central bank lists current US inflation at 1.6% and it has hovered below the Fed's target since 2012. Investors had not been expecting the Fed to raise rates but had been looking for indications about the timeline for increases. "[The statement] sounded a reasonably upbeat tone, not a big difference from last time, but a reasonably upbeat tone," said Kathy Jones, chief fixed-income strategist at Charles Schwab. Global market uncertainty, stemming from the UK's decision to leave the European Union, led the central bank to refrain from increasing rates when it met in June. In the past slow economic growth in Europe and uncertainty about the Chinese economy have forced the Fed to delay a interest rate increase. Speaking in advance of the 'Brexit' vote, Federal Reserve chair Janet Yellen said that if the UK decided to leave the European Union it could have "significant economic repercussions" for the US economy. US markets have shrugged off the initial shock of the Brexit decision, repeatedly hitting record highs and figures show the economy has improved at a moderate pace. 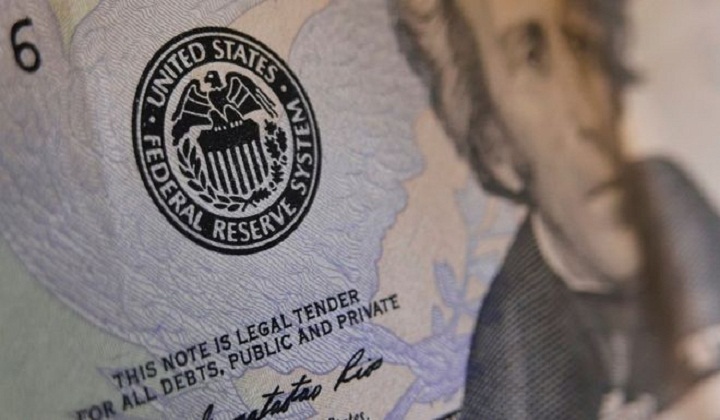 The Fed meets three more times this year and is not expected to raise rates in November because the meeting is just one week before the US presidential election. FOMC members have acknowledged that the election has added a level of uncertainty to the US economy. Most analysts expect an increase at its next meeting in September.